Learn why your dog does what he or she does. In this workshop, we’ll unpack the things that naturally compel and motivate your dog. 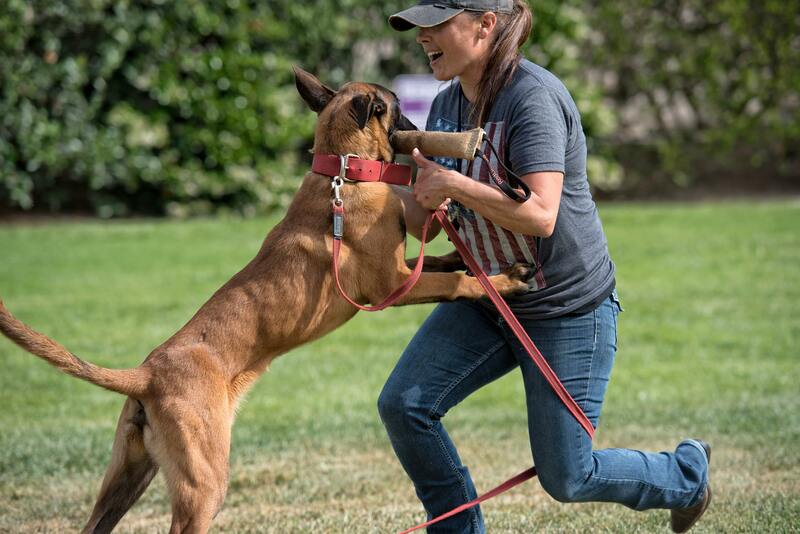 You’ll learn how to assess your dog’s drives, how to capitalize on the ones that will help you hit your goals, and how to best manage the ones that might be getting you in trouble. Learn how to work WITH your dog’s instincts – not against them. Please contact Shanna at info@pawsitivecanineconnecton.com for more information.